How to Rent Out Your RV for Profitv-LuckyRV is the BEST Reservation System on the Web! Or.. Is renting your RV worth it? LuckyRV.com is the Premiere Reservation Management System for Privately Owned RV's on the Internet. For motorhomes, travel trailers, trucks, watercraft, snowmobiles, utility trailers and more.  NO Contracts. Cancel at anytime.  The 2 most important elements we offer are 1: We get traffic. About 5000 people a day come to our site looking for an RV to rent. And 2: We have been renting our own rigs for over 8 years and we've perfected the rental process. We've answered all the questions and we have bullet proof contracts that protect you and your RV.  You can rent outside our site with NO penalty.  Renters reserve instantly using a valid credit card through PayPal. You can also verify renters by checking work and personal references.  You can rent it out, on your own with no fees. 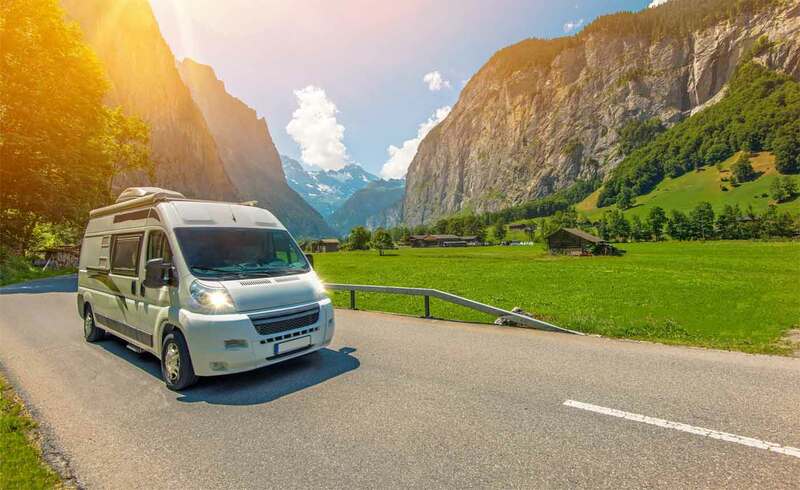  We recommend using MBA Insurance Policies start at $35 a month and the renter will pay about $14 a day for motorhomes and nothing for trailers.  If there are damages, deduct the charges from the security deposit.  Create financial reports at any time giving you totals for any time period on any RV or all your RV's. Report your sales tax in minutes.  Everything is automated. LuckyRV.com is the Premiere Reservation Management System on the Internet.  In most cases, you'll never have to talk to the renter until they pick it up. And you can be 100% sure you've got good renters.  You'll need to plan on spending about 15 minutes to an hour going over the RV with the renter.  You'll need to plan on some cleaning in between each rental. Motorhomes (class A, B and C), Travel Trailers, Motorcycles, Trucks, Watercraft, Tent Trailers, Fifth Wheels, ATV's, Snowmobiles and more.